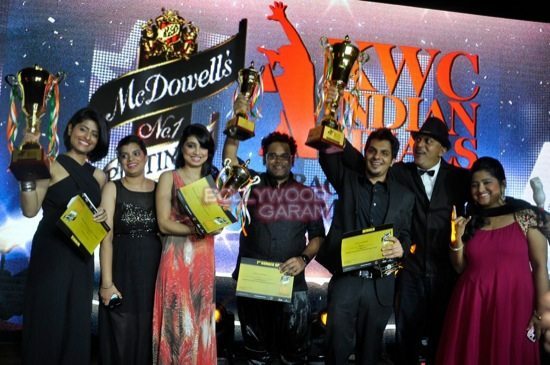 Platinum Karaoke World Championship finale saw two winners. 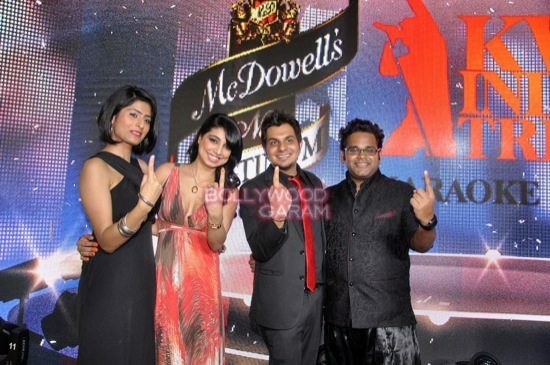 Bollywood singers Neeraj Shreedhar, Manasi Scott and Harshadeep Kaur were the judges at the McDowell’s No.1 Platinum Karaoke World Championship finale on October 13, 2014. 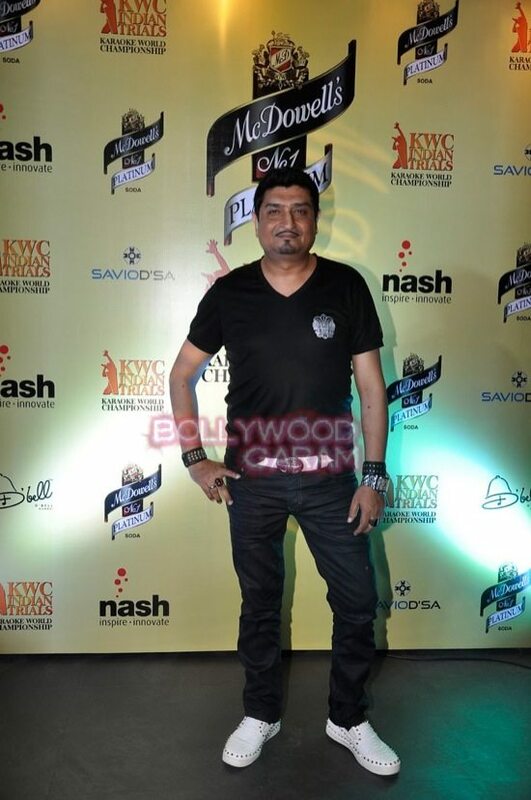 The winners of the event, Chhavee Bahri and Pranav Sehgal, were cheered by their friends.Other celebrities who were snapped at the event included Nisha Harale and Narayani Shastri.